The Panthers Retro Beanie is the perfect addition for a cold night at Panthers Stadium, while cheering the team to victory! 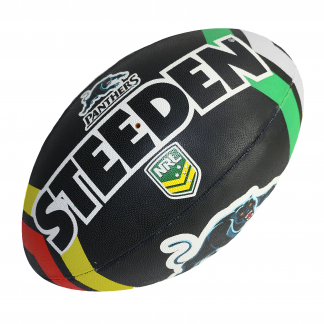  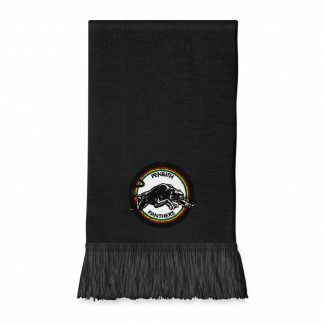 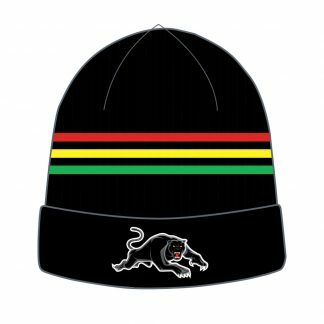 The Panthers Retro Beanie is made from an acrylic fabric that is lightweight and features a the ‘liquorice allsorts’ colour scheme that became synonymous with the club during the 1990s. 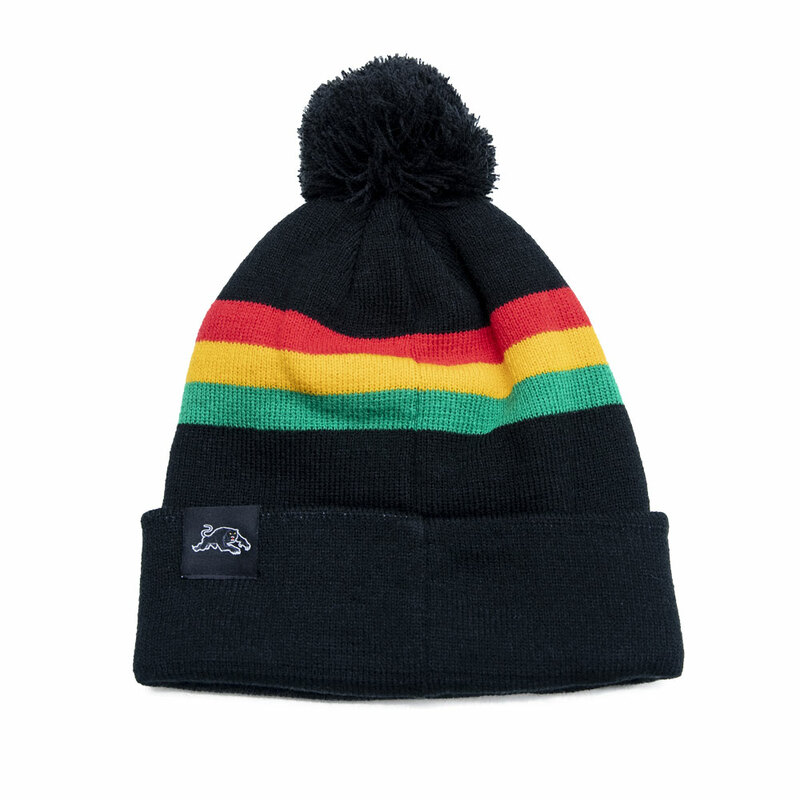 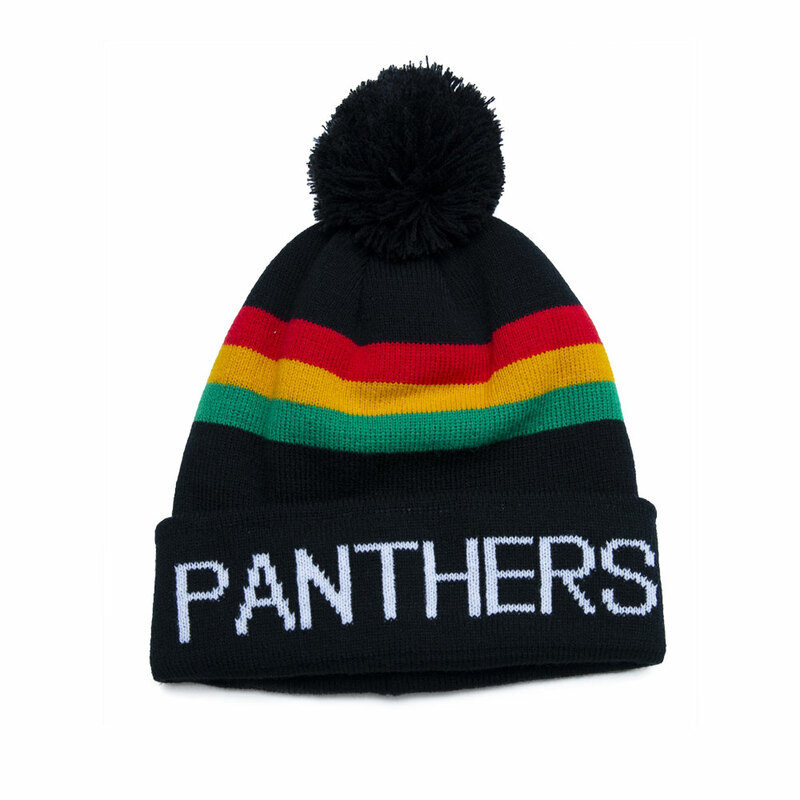 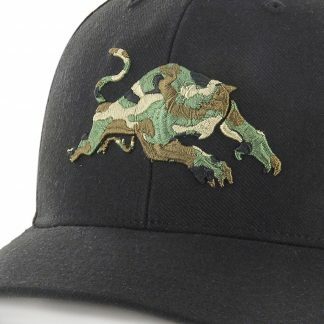 The beanie also features Panthers knitted across the front with a swing tag on the back. The pom-pom is very fashionable and easily removed if desired.